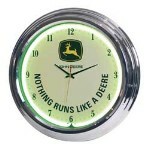 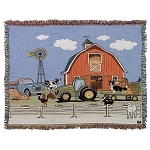 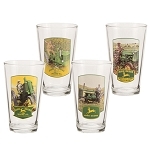 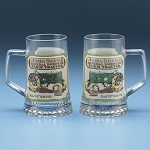 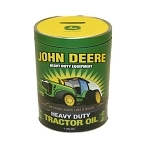 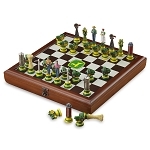 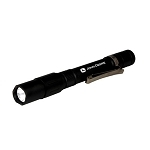 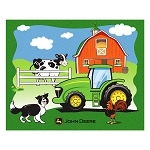 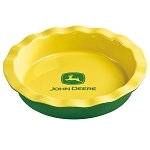 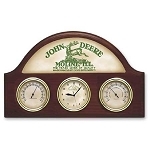 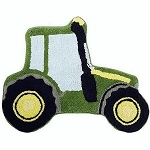 At the GreenFunStore have one of the largest selections of John Deere household products found anywhere. 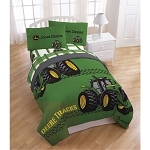 From John Deere bedding to John Deere artwork, from John Deere kitchen products to John Deere trays and tins and most everything in between you have come to the right place. 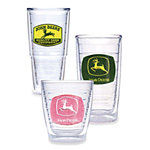 Virtually indestructible, double-walled insulated and easy care Tervis Tumblers®!